Adobe Stock is set to go into business in a big way. With millions of stock images, the website is also offers illustrations and graphics. Thousands of creative folks use Adobe’s Creative cloud applications for their photo-editing assignments. With that being said, Adobe hopes to sell photos and art to the same customers with the promise of cost-efficient images, easy and fast photo-editing. How can Adobe increase the use of its tools? Through Adobe Stock, Adobe hopes its Creative Cloud members will also get 40 million cheap stock photos and clip-art from the company. To attract its existing customers, the company offers up to 40% when they subscribe to an image plan. If you are using PhotoShop, InDesign, Illustrator or other Adobe tools, this can save you a lot of money. Moreover, you can also save a lot of time from downloading the images to your computer. They are directly saved to your library for easy and fast access. With that promise, many Creative Cloud members are enticed to use the stock photo service as their personal image source. In fact, this integration alone garnered a whopping 8.8 score from both experts and creative folks. How can Creative Cloud users get Adobe Stock? 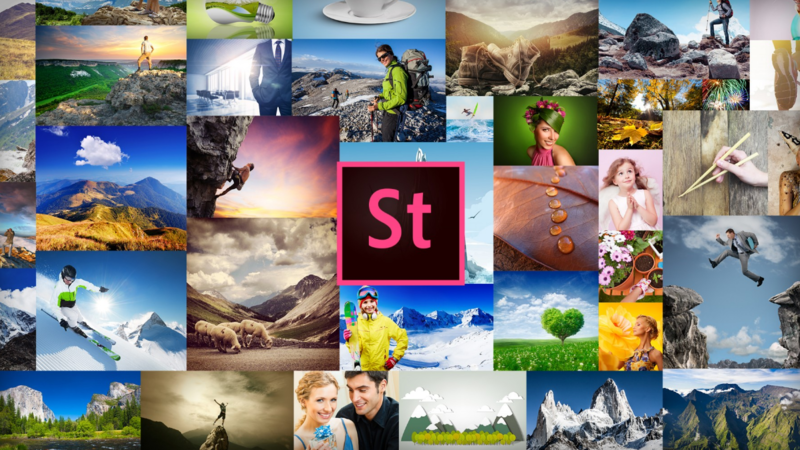 Adobe Stock is the firm’s new attempt at a marketplace for stock photos. Creative Cloud users can access the stock photo service through the 2015 update. The service is built right into the applications. Since majority of professional photographers are already using PhotoShop and other Adobe applications, the company aims to become its own dealer in order to simplify the buying process. The website can be opened from any Creative Cloud application. From there, you can browse for whatever you like. Just like other photo websites, the images in Adobe Stock include details like the creator, watermarks, size and format. Once you purchase a photo, it will be saved to the Creative Cloud library immediately, making it available for any Creative Cloud application you are using. What is Adobe Stock’s best feature? The photo service’s best feature comes with trying out a preview before actually purchasing the image. Through its implementation with Adobe applications, you can try out a preview of the image by adjusting and adding layers of effects to the low-resolution, watermarked version. Once you purchase the image, the high-resolution image will be automatically applied to the project. Plus, all the added effects will remain intact. Adobe Stock offers several purchasing options. You can have the basic $9.99 per image or subscribe to a plan. Adobe says that unused photo credits can be rolled over for up to one year or an equivalent of 120 images. 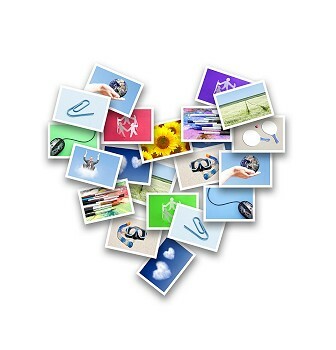 Non-Creative Cloud members can also purchase photos, but for a high cost. Are you looking for a wordpress image library to complete your creative projects? You don’t have to look very far. While there are a number of plugins in the market, PixelRockstar is the one to get. It is backed by stock photo expert, Amos Struck, and removes common limitations that drive most online publishers away from traditional image sources. Hate or sexual context. PixelRockstar images should not be used in sensitive and illegal contexts, just like any other images on the Internet. If you are in doubt, contact their support team. Illegal messages. Images should not be edited to include hateful, sexual and defamatory texts. Sell, distribute or share images. You cannot share, sell or distribute the images as your own. Physical use. The license only allows you to use the images in digital use. You cannot use them in printable goods such as T-shirts, mugs and posters. They are limited to social media and website use only. We hope this wordpress image library review can help you decide whether PixelRockstar is the best plugin for you or not! Shutterstock is an excellent place for getting high-quality images to use for your content since you pay once for the license, and it is royalty-free. This means that you could use the image on your website, business cards, and flyers, but you only have to pay the one fee. That is certainly a good deal, but even then, images can still be a bit pricey, check the Shutterstock pricing here, especially for a small business owner looking to stretch their marketing dollars. 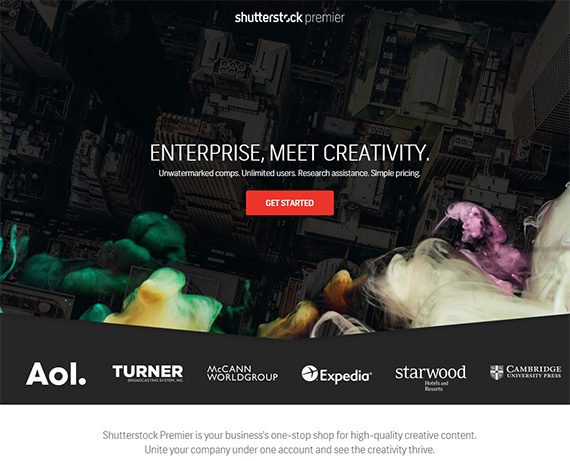 Finding a Shutterstock coupon code in 2016 can go a long way towards getting more bang for your buck. There are a lot of coupon sites out there offering coupon codes, and some are better than others when it comes to how trustworthy they happen to be. 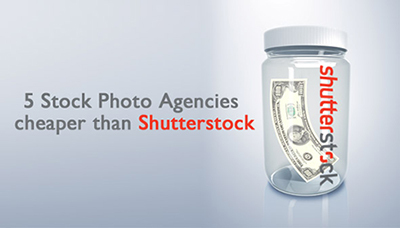 Shutterstock is aware of this fact and offers a coupon code right on their website that users can take advantage of for their next purchase. With this coupon code, you receive a percentage off of your next order of standard-license images made online. There are no specifications on a minimum or maximum purchase amount being required to use this coupon code. This will not be useful if you plan on purchasing the enhanced license, but should be perfectly adequate for most users just wanting to make their content pop with pictures. Coupon codes are just one way to stretch your marketing dollars to get images. Shutterstock also offers a weekly email that comes with a free image and vector that you can use just like any images you have purchased. You are granted a license to use these free images, and they are sure to come in handy in the future. When you sign up for a free account, you will start getting these images sent to your inbox every week. Combining this free offer with the discount coupon is a great way to take full advantage of the savings that Shutterstock does offer to their clients. A free vector or picture may not be needed now, but could be useful later on. No longer do you have to try to source low-quality images for your content because of restrictions on your budget. You can use the provided Shutterstock coupon and free images to grow a healthy file of legally sourced high-quality images that will enhance your online and offline content. 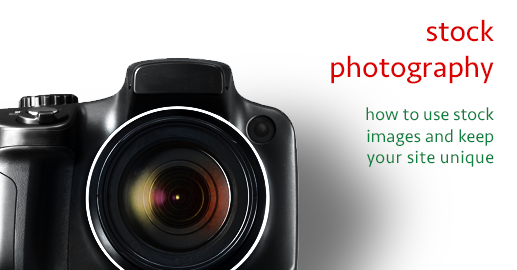 Images tend to draw the eye and interest viewers into taking a second look at your materials. Take advantage of these offers to gain the benefits of using pictures and drawings. Are Royalty-Free Stock Images Really Free? Are royalty-free stock images really free? That the question many people tend to ask. What is royalty-free mean? What does free mean? The answer lies in its licensing. Whatever you take a free offer from any microstock agency that offers free images that image still has the license attached to it. Whether or not you pay for the image has nothing to do with the license. Licensing is a whole other ballgame. Take DepositPhotos for example. In 2015, they ran a promotion that said that if you were to sign up for a brand-new account as a brand-new customer, you would get five free credits per day for the first seven days of your account. That equates to 35 free images that you didn’t pay for. That’s what free means. “Free” means that the agency offered it for free without payment from you. These images still have the royalty-free license attached to it that governs how you might use it. “Royalty-free” is something else entirely. Royalty-free is the license that tells you how you can use the image. There are three different licensing schemes that are in use by microstock agencies. Royalty-free is the most common of them. It is the most affordable option and allows you to use the image more than once without paying a royalty. Hence the name, royalty-free – you’re not paying a fee every time you use it. The next license is an extended license. “Extended” means that you are extending the royalty-free license. This is the kind of license you need if you every intent to reproduce the image for reselling purposes. Although the exact details of the royalty-free license are different from agency to agency, you generally get a certain number of impressions with royalty-free images. If you want to increase that number, you need an extended license. This allows you to print things like business cards, T-shirts, greeting cards, calendars and more. Sometimes that’s not the best for you. What if you needed to use an image exclusively to prevent things like brand dilution? If that’s the case, you need what’s called a “Rights-Managed” license. This is a time-sensitive license that is more expensive than both royalty-free and extended. However, you are granted exclusive use of that image during the license duration. Brand dilution is what happens when a brand loses its value. This offers protection against that because no other competitors can use this same image. This image is exclusively tied to you. Usually, rights managed images allow you for a much larger amount of impressions and print distribution than do royalty-free or even extended license images.